Tewin Cowp er Primary are proud to be recognised as leaders in Primary Science. 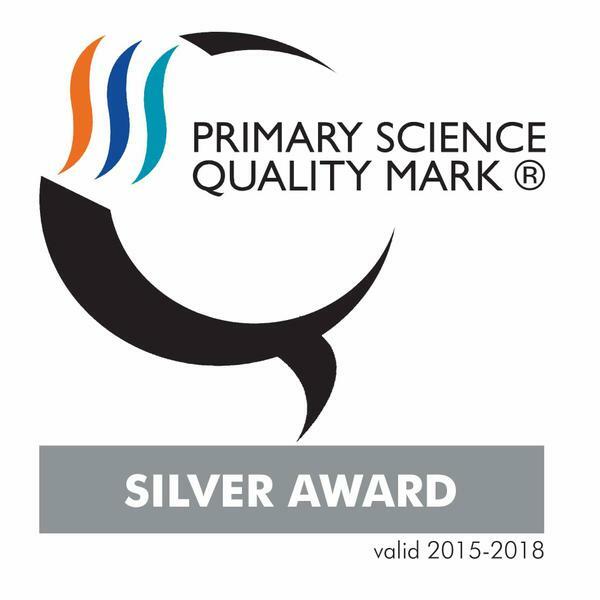 We achieved our Silver Quality Mark in 2015 and place Science high in our curriculum. We have a yearly Science Week that has grown every year and has become the highlight of the year for children. At Tewin Cowper Primary, we recognise that Science has changed our lives and is vital to the world’s future prosperity, and all pupils should be taught essential aspects of the knowledge, methods, processes and uses of science. Through building up a body of key foundational knowledge and concepts, pupils should be encouraged to recognise the power of rational explanation and develop a sense of excitement and curiosity about natural phenomena. They should be encouraged to understand how science can be used to explain what is occurring, predict how things will behave, and analyse causes. The programmes of study for science are set out year-by-year for key stages 1 and 2 in the National Curriculum. Class teachers are responsible for ensuring that all of the relevant statutory content is covered within the school year. The school’s ‘science curriculum map’ outlines the units to be taught. Wherever possible, the allocation of science topics matches the terms Topic heading, which are being used for creative topic planning and teaching from Years 1 to 6. The national curriculum gives a full breakdown of the statutory content to be taught within each unit. Non-statutory guidance is also provided which staff members are encouraged to use. Class teachers must ensure that there are frequent opportunities for pupils to ‘work scientifically’ within the curriculum. ‘Working scientifically’ specifies the understanding of the nature, processes and methods of science. Pupils are required to work scientifically within all areas of the science curriculum.